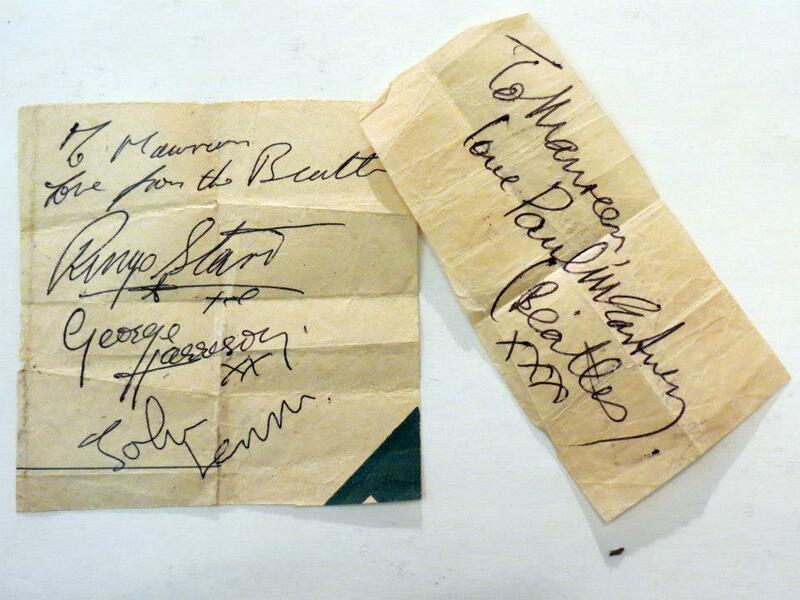 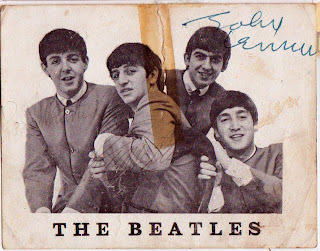 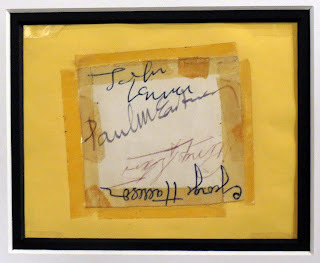 Liverpool Beatles Auction: A few autographs. 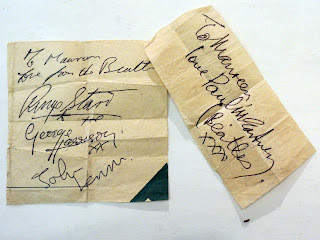 Autographs are always very popular in the auction. 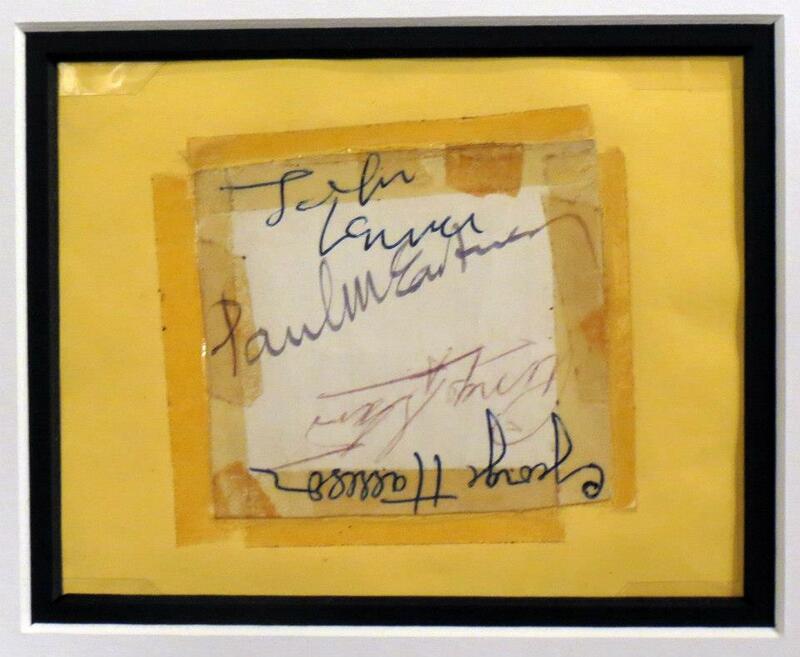 Value very much depends on what the autographs are on and the condition.